Confessions of a Teaching Junkie: Writing Resoulutions and What's Ahead in 2013? This morning I got this great idea from Joann over at Fifth is Fabulous! What a great way to get back into the swing of things tomorrow. 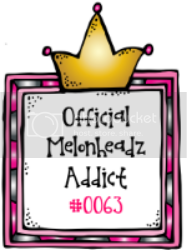 So I created this little freebie to share. Off to finish putting away the last of the holiday stuff and finish planning for next week. What's Ahead In 2013 Linky. 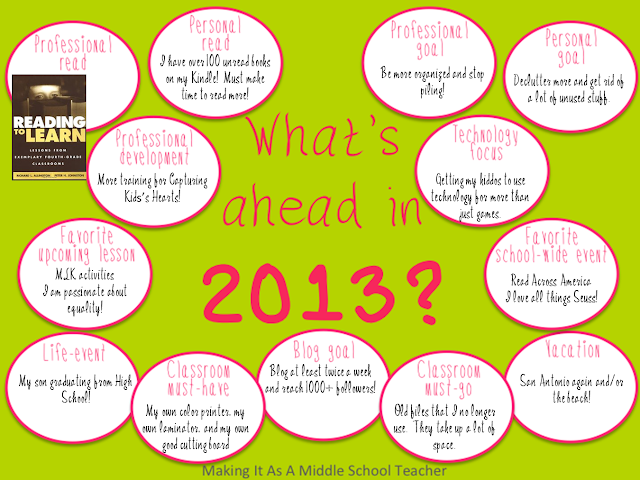 So, What is in store for YOU in 2013? C'mon over and link up here. Glad you like it Tara! Thank Joann. That's where I got the idea! I just love it when we all share. It make my teaching soooo much easier! Happy New Year! Had to giggle at the 'I DO NOT mean handwriting' part! We do goal setting in writing every quarter and I have a full list of what writing is NOT and abour five of them choose something from that list anyway! Welcome Kate! I am now following you too! Thank you for stopping by my giveaway and I can't believe that I didn't follow your blog yet! I love it!! 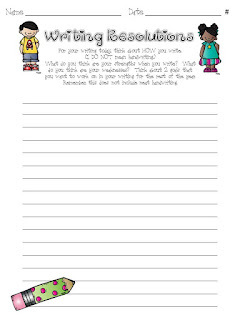 The New Year's freebie is perfect for a new topic on kidblog that I need to post. Thank you!! 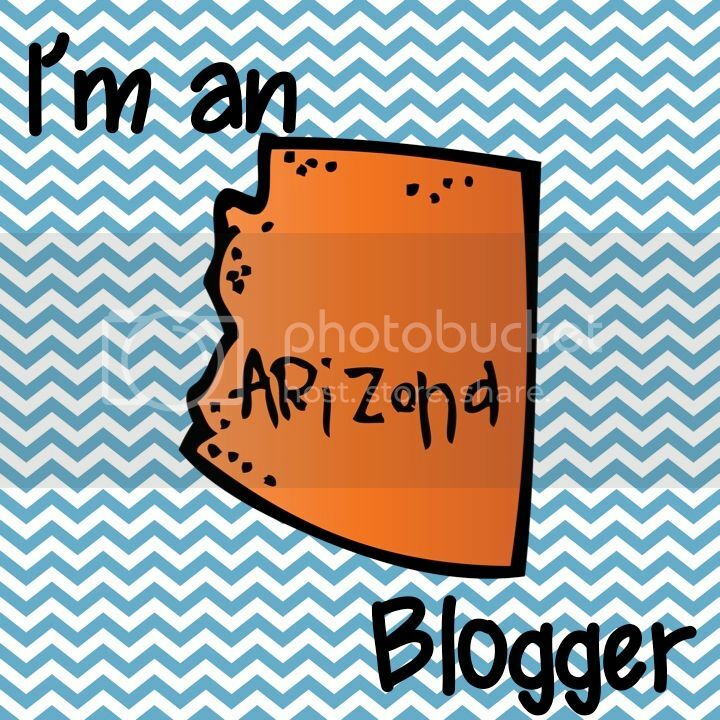 That's for following my blog! 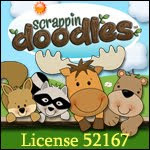 I had not seen yours yet and am thrilled to be a new follower! I can't wait for Read Across America, either. I need to get ready for it! Hi! 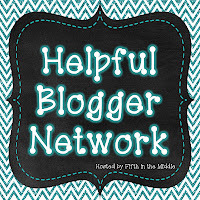 I found your blog through the What's Ahead in 2013 linky party! I definitely agree with your goal on being more organized and stop the piling. That's my classroom must-go...all the piles of papers on my desk! I also love your blog design! So cute! Welcome Pam! Thanks for stopping by! Happy New Year!